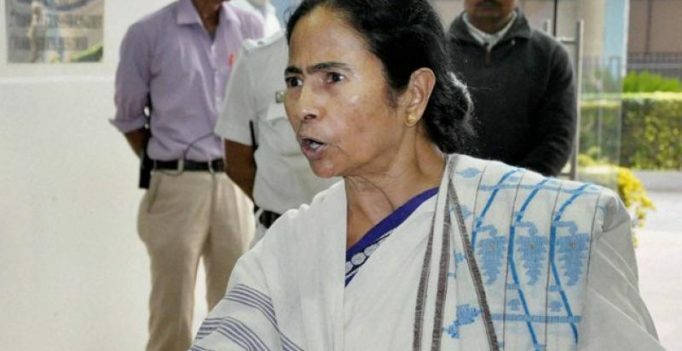 Agartala: The Trinamool Congress (TMC) on Wednesday wondered why the CBI was only targeting it’s leaders while leaving out other opposition leaders who were also allegedly involved with some chit fund groups. “It is surprising that despite involvement of Babul Supriyo and Roopa Ganguly, two BJP leaders from Bengal, CBI did not take any action against them,” West Bengal minister for Irrigation, Rajiv Banejee said, adding two TMC MPs were arrested in framed up ponzy cases. Banerjee also alleged that Tripura Chief Minister, Manik Sarkar and Social Welfare minister Bijita Nath were involved with some chit fund groups, but the probe agency did not initiate any action against them. “CBI is working with a political motive to harass the TMC supremo Mamata Banerjee and political leaders of TMC,” he said at a protest meeting at RMS Chowmuhani here against demonetisation and alleged vindictive attitude of the central government towards the leaders of TMC.